The Cantonese Chinese term yum cha primarily refers to the tradition of morning tea in Cantonese cuisine exemplified by the traditional tea houses of Guangzhou (Canton). 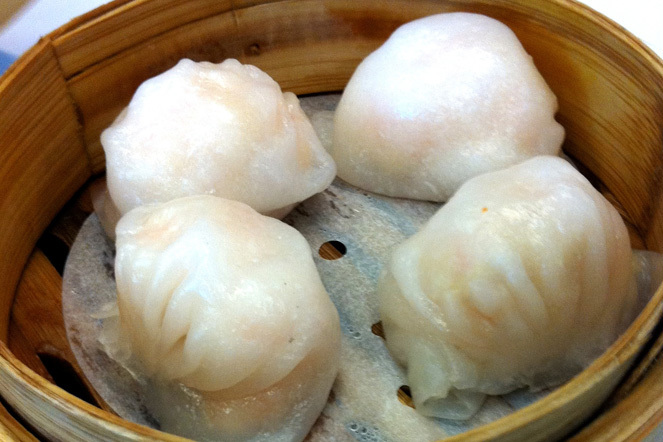 Yum Cha translates literally as ‘to drink tea’; Dim Sum as ‘to touch the heart’. 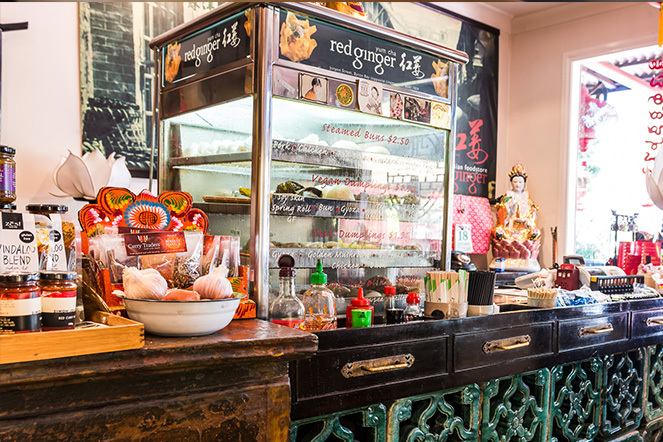 All our Yum Cha dumplings and buns are handmade for us in Sydney. 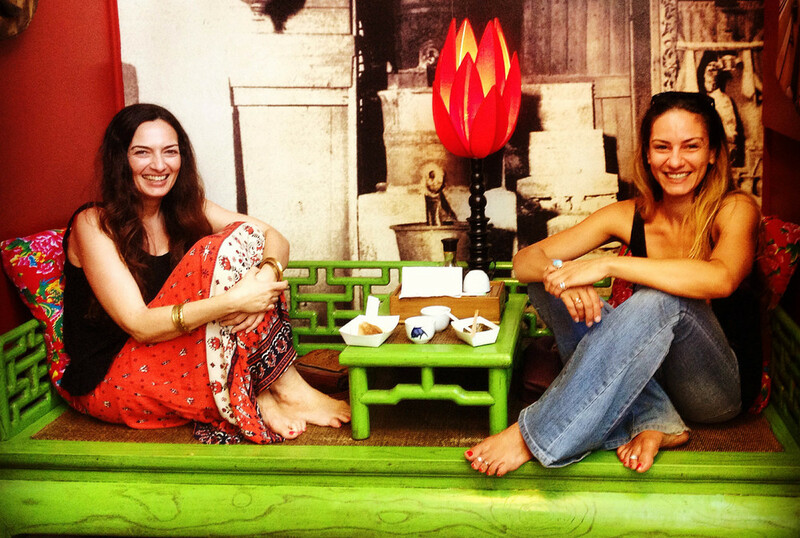 The vegan dumplings come from a vegan Chinese restaurant based on Daoist principles and dietary guidelines. Sit in the store to eat dumplings or take them away. You can buy them frozen to cook at home. We have the best quality frozen dumplings you will find in any Asian store. COUNTRY IGA Stores: Ballina, Bathurst, Blaxland, Blayney, Forbes, Kyogle and West Wyalong in NSW. More stores to follow - if you want your IGA to stock them ask them to contact us!. All our vegetarian food is totally vegan with no onion or garlic. Vegetarian Gyoza with Bok Choy and Shitake mushrooms.